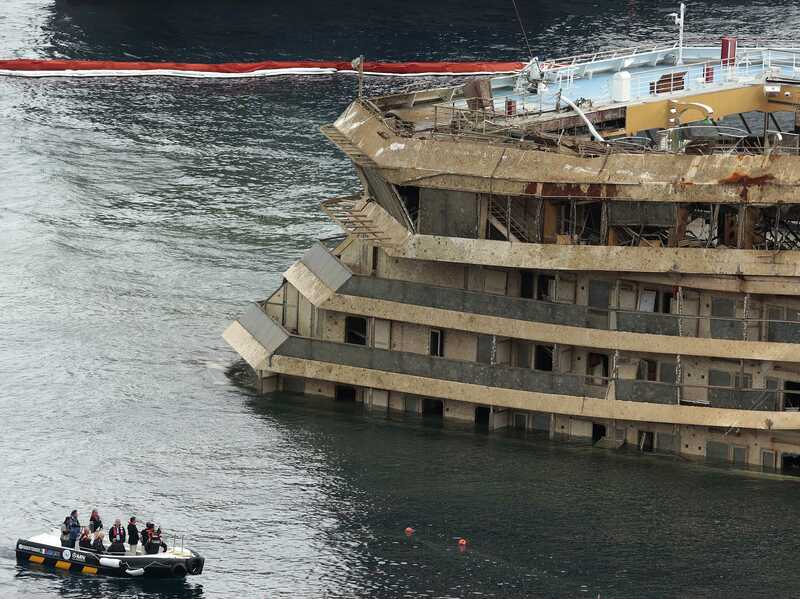 With the trial Of Captain Schettino, Captain of the Costa Concordia, safety has been paramount in everyones minds within the cruise industry, and it is interesting to see Carnival invest a total of $50 million for a new facility in the Netherlands. This purpose built facility will be built close to Almere and according to Bloomberg shows Carnival’s commitment to training and safety with Simulator Maritime Training. The complex is to feature four engine rooms and bridge simulations. Carnival are also spending $700 million on other safety improvements such as fire prevention as well as increasing back up generator capacity on all its ships. Do I think this goes far enough? In my opinion no it does not. Whilst its great that the officers receive these great training opportunities, what about the general crew? When I worked for Princess Cruises over 22 years ago I was part of the lifeboat preparation party and had to ensure that the lifeboat was swung down level with the promenade deck from it’s position and that it’s engines were running ready to make a quick getaway fom the ship. Was I an officer? No I was a Bar Stewardess so you can see why I think all crew need to be trained to handle emergency situatuins on a regular basis and not just the mandatory sea survival and fire safety courses.